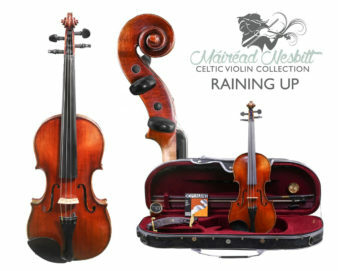 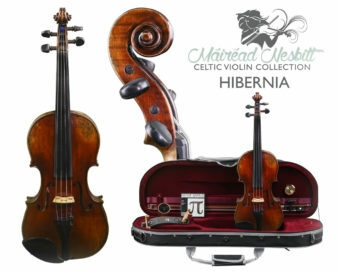 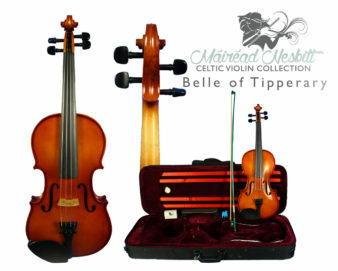 The Butterfly Violin is the student model in the Máiréad Nesbitt Celtic Violin Collection. 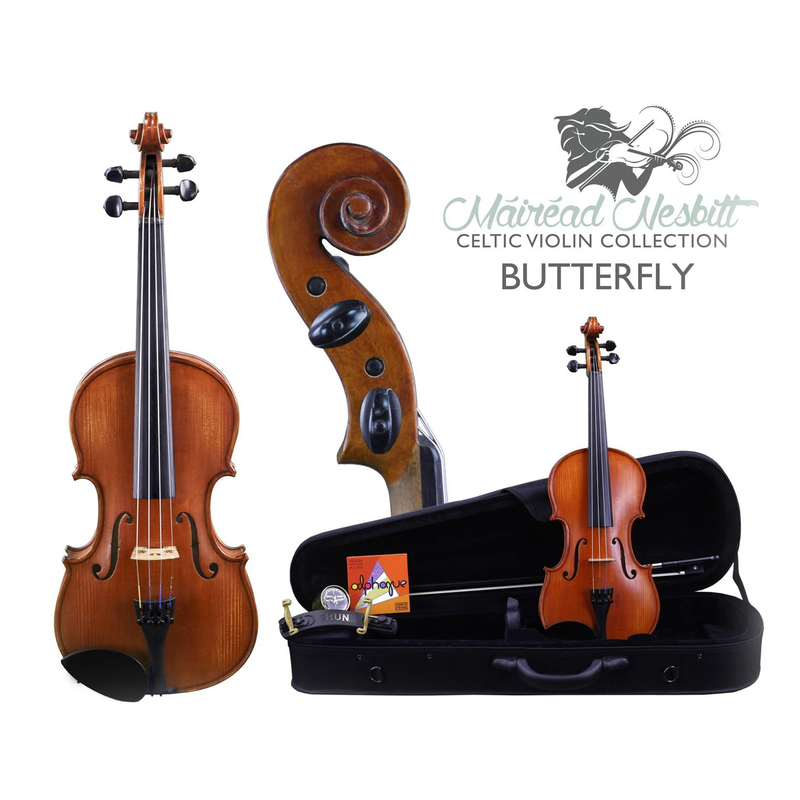 The Butterfly Violin is hand rubbed with a reddish brown spirit varnish. 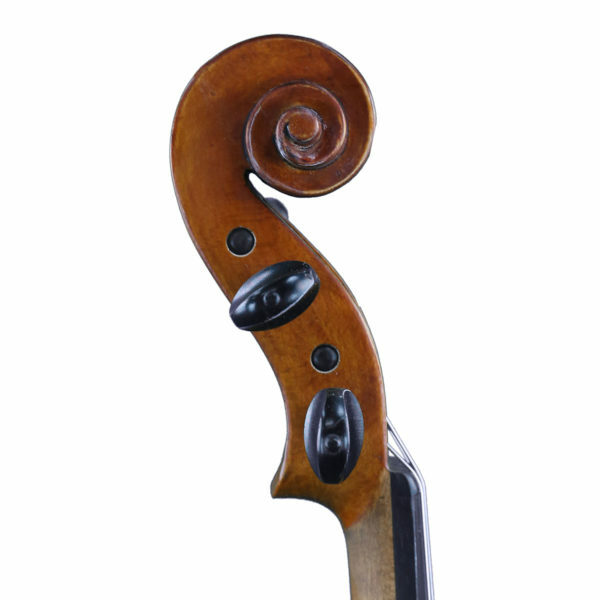 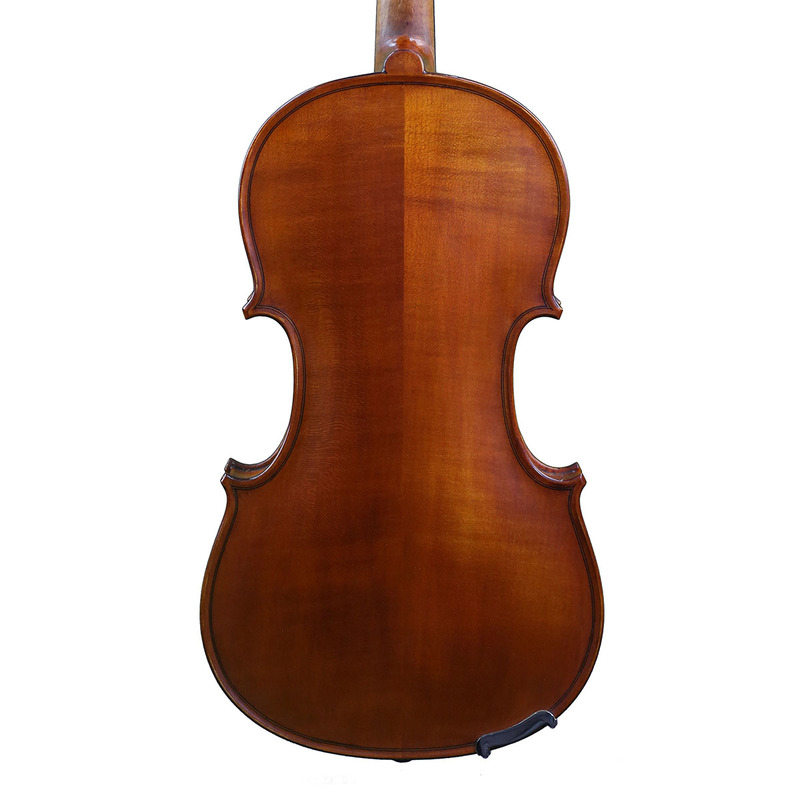 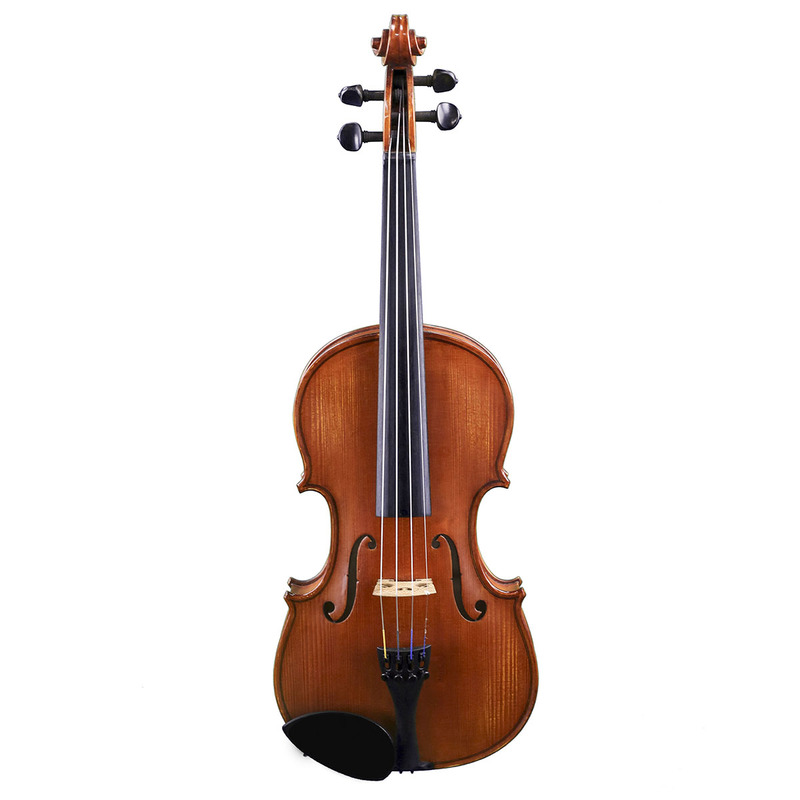 The instrument is constructed with a fully carved European spruce top as well as maple back and sides. The instrument is assembled with seasoned ebony fittings, a German made Wittner Ultra tailpiece, and an Aubert bridge. 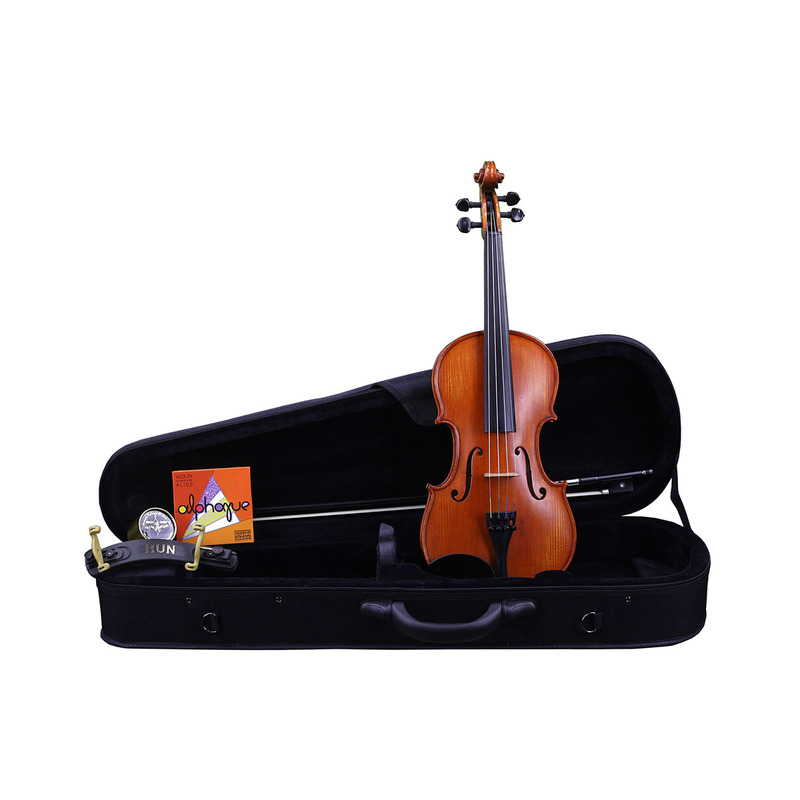 The Butterfly Violin features nylon core Thomastic Alphayue strings that make the violin sound warm and rich for a student instrument, and they’re extremely easy to tune. The Butterfly violin includes a protective lightweight violin shaped case, fiberglass bow, Kolstein rosin, a Kun violin shoulder rest and a Tourte violin mute. 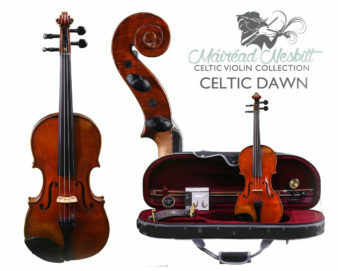 NOTE: Shipping cost is for the Continental US only – for international orders, please contact us. 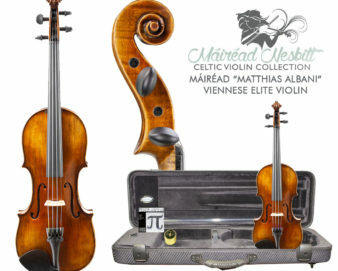 Get a private lesson with Máiréad online from the comfort of your own home for free with your violin purchase! Coupon code to book a free lesson on the website will be sent via email 31 days after the purchase date. 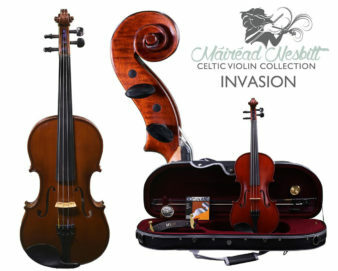 Offer valid for a period of 90 days after receipt of the coupon code.